This is a game changer, folks. Whereas mining stem cells has been either an ethical quandary or a months-long affair, scientist can now turn any old blood cells into stem cells in just 30 minutes—by dipping them in acid. That's right. Take blood cells, add acid, get stem cells. It's as simple as it sounds. A team of Japanese scientists stumbled upon the method after observing a similar phenomenon in plants, where environmental stress can morph an ordinary cell into an immature one. New plants could then grow from the immature cell. This has also been known to happen in birds and reptiles, so the team from the Riken Center for Developmental Biology set out to see if something similar could happen with mammals. They started with mice, of course. Sure enough, when they exposed blood cells from mice to acid, a transformation began. While some of the blood cells died, many became stem cells within a couple of days. "It looks a bit too good to be true, but the number of experts who have reviewed and checked this, I'm sure that it is," Chris Mason, professor of regenerative medicine at University College London, told the BBC. "If this works in people as well as it does in mice, it looks faster, cheaper and possibly safer than other cell reprogramming technologies—personalized reprogrammed cell therapies may now be viable." The breakthrough was described by other scientists as "remarkable," "revolutionary," and "a game changer." Why? Well, if you've been following the promise and perils of stem cell research, then you know that the issue is both controversial and complicated. At first, scientists mined stem cells directly from embryos, but that involved destroying the embryos. 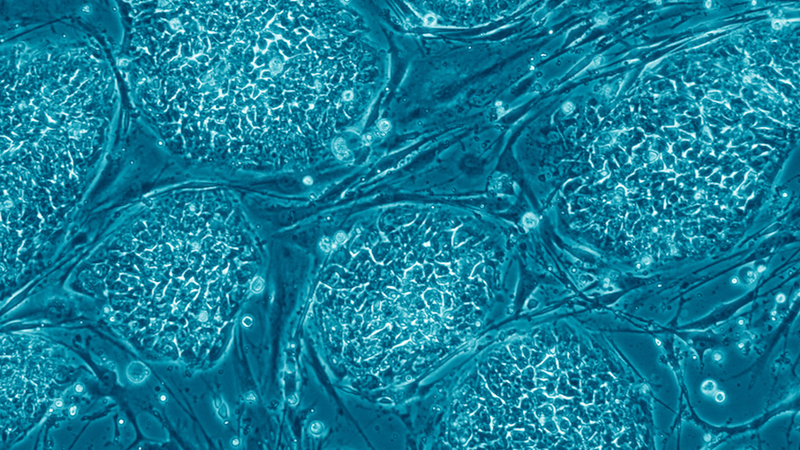 In 2006, teams from Japan and the United Kingdom developed a new method, whereby they introduced certain genes that caused cells to reprogram themselves, becoming stem cells. That discovery won them the Nobel Prize in 2012, but it's also expensive and time-consuming. Other experimental methods are in the works.